Visit the spectacular reaches of the exotic and colourful country of Indonesia. With over 17,000 islands and 300 ethnic groups, Indonesia’s culture is an exciting mix of traditional Javanese and Balinese, with influences from India, Arabia, China and Europe. From the natural beauty of Bali to the wonders of the archipelago, Epic can show you this vibrant destination in luxury and style. The popular tourist destination of Bali is home to several mountain peaks over 3,000 metres in elevation including an active volcano, Mount Agung. 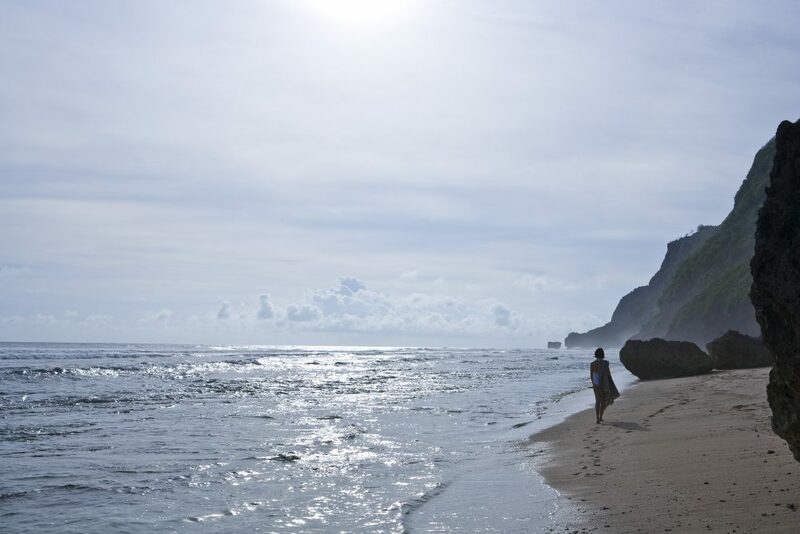 Surrounded by coral reefs, the island boasts white sand beaches on its south coast, with the rest being volcanic. Bali is renowned for its diverse art forms, such as painting, sculpture, woodcarving, handcrafts, and performing arts. 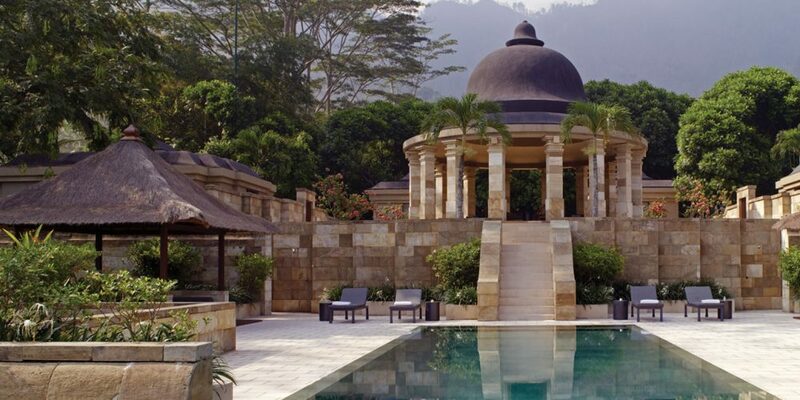 The lush tropical landscape of Java is dotted with hundreds of archaeological temples. 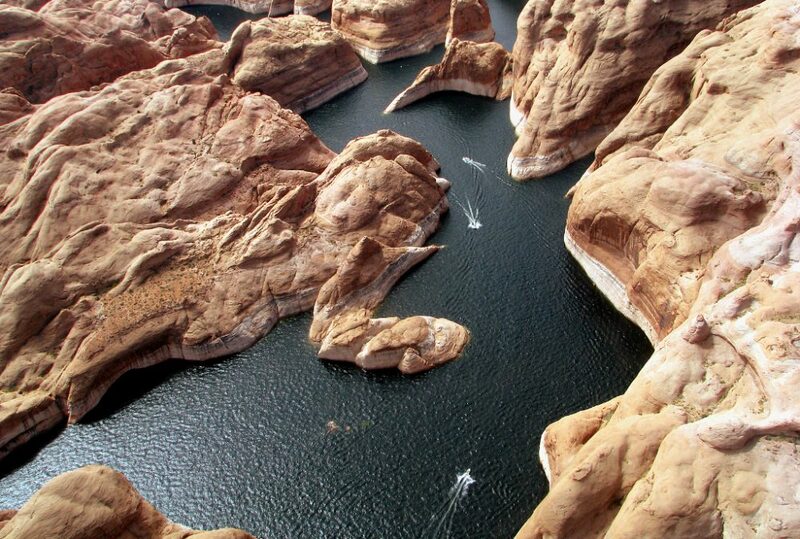 This is a destination that leaves the visitor spellbound. The grandeur and complexity of the temples has to be seen to be believed. Borobudur, the 9th century Buddhist monument, was added to UNESCO’s World Heritage sites in 1991, and has been restored to its former glory. 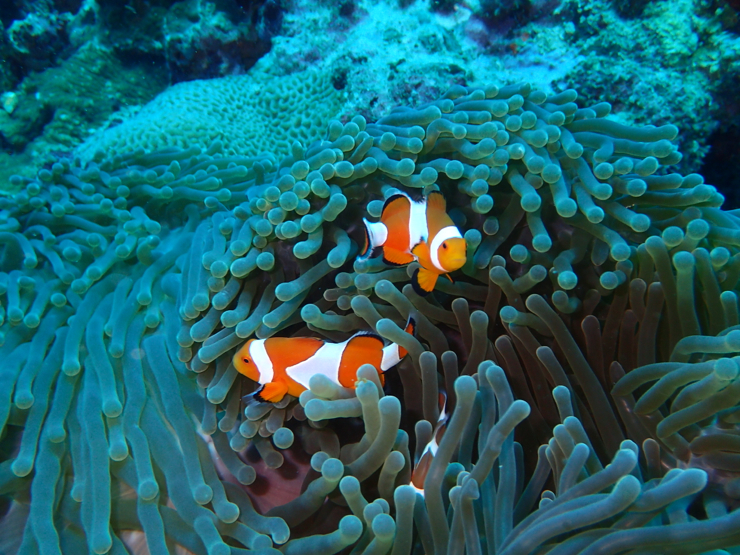 The lesser known islands of Indonesia offer some of the world’s best dive sites. Journey to the breathtaking islands of Komodo, Flores and Padar to experience trekking, authentic culture and unforgettable landscapes. There is also unique wildlife such as the Komodo dragon and coral and marine underwater treasures that need to be seen to be believed. Epic Indonesia is a journey of a lifetime that will leave you wanting more. On arrival at Denpasar International Airport, you are met and transferred to your accommodation. Bali has a diverse, multi-faceted and unique culture and there is no better place to gain a rich understanding of it than in Ubud, the island’s cultural heart. 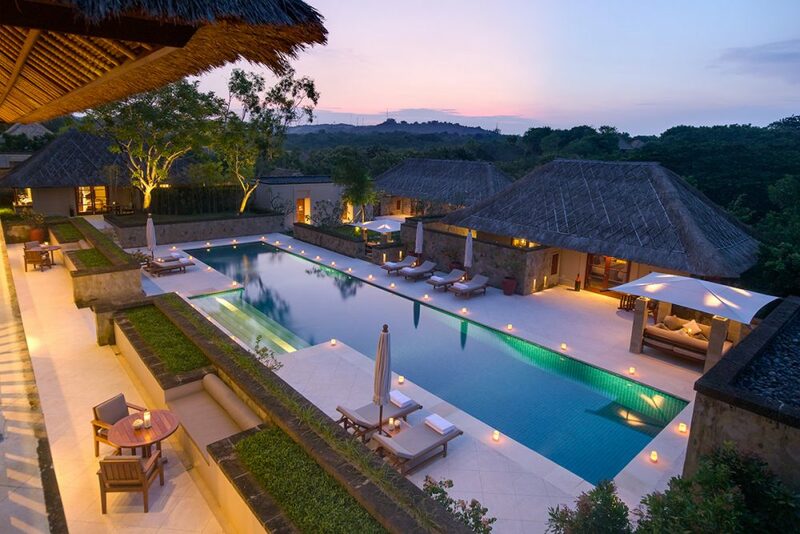 Designed as a Balinese village, your deluxe resort features walkways and high stone walls to mimic a traditional local architecture. Incorporated into the design is a spring-fed pool of holy water, modest shrines and a 7th-century tiger carved in stone. 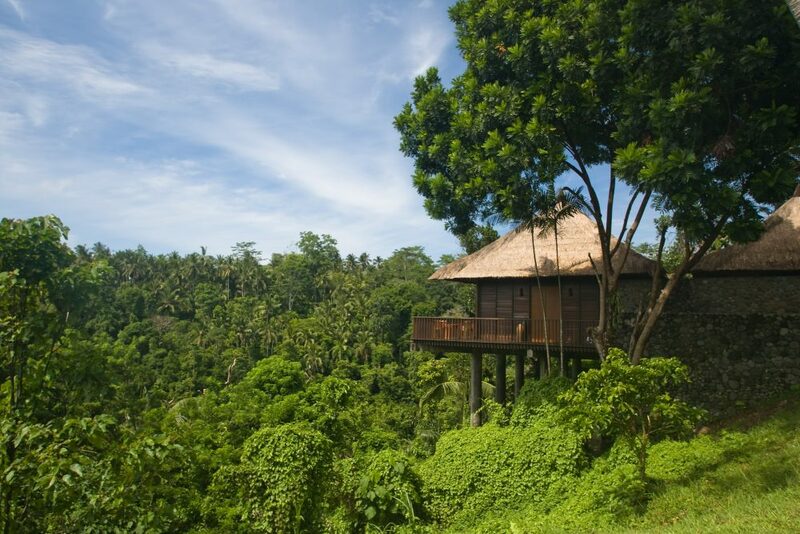 Transfer from Ubud to your luxury retreat on a garden hillside in southern Bali. 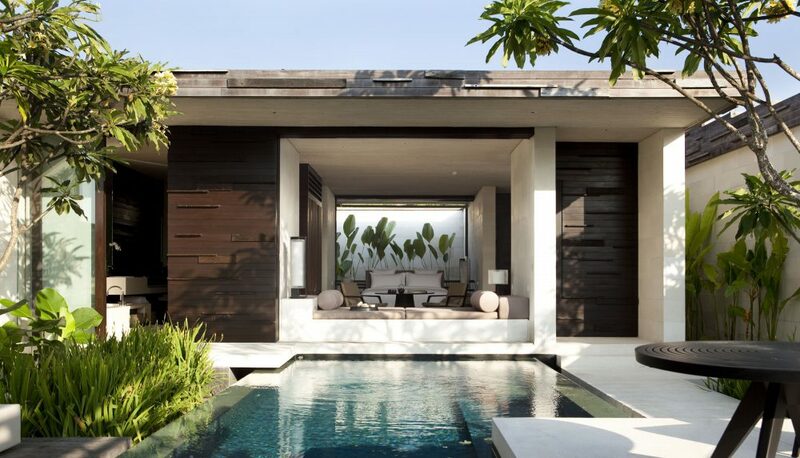 Close by are the bougainvillea-shaded streets of Nusa Dua, lined with roadside shops and resorts. Renowned for its dining, nightlife, shopping and entertainment, the coastline of southern Bali offers myriad opportunities for exploration. From the chic towns of Sanur and Seminyak to the beaches of Nusa Dua and Kuta, you can experience the vibrancy of “new” Bali. This region offers an exciting opportunity to glimpse how the contemporary and the classic are intertwined on this legendary island. 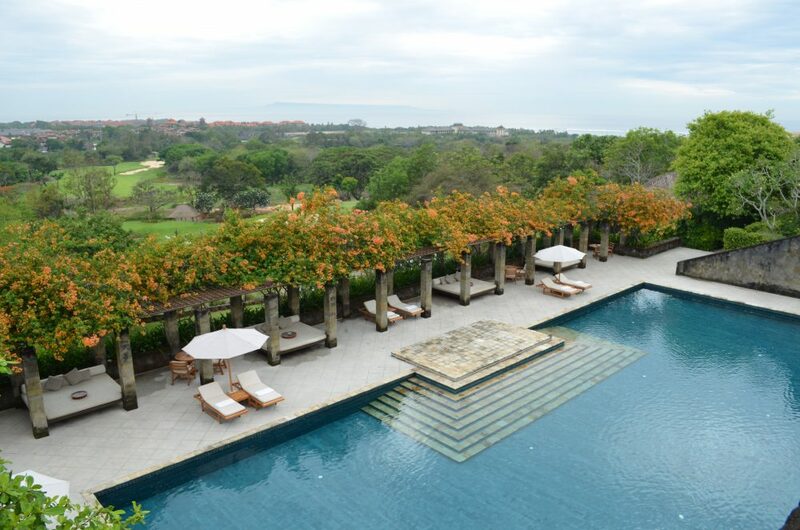 Enjoy a sunset tour or traditional massage during your stay at Nusa Dua. 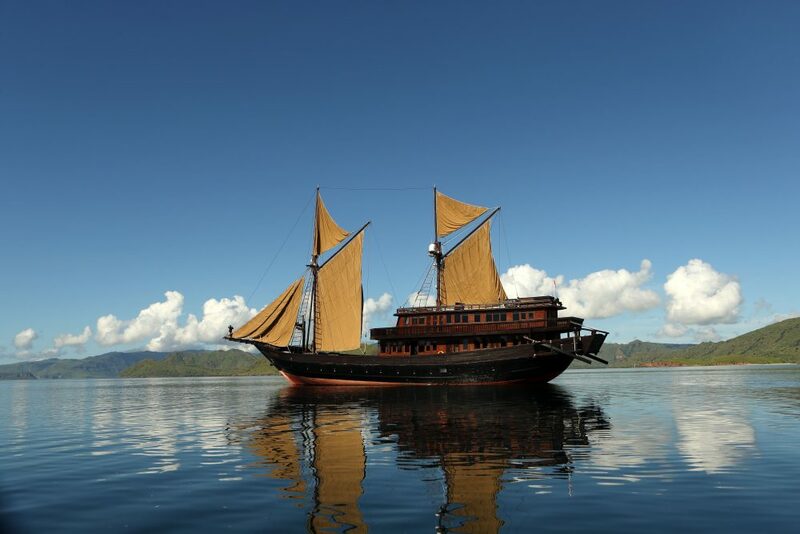 This morning you are transferred to Padangbai to marry up with the Amandira for your sail to Moyo Island. You will sail towards Lombok, passing by the Gili Islands, where there may be opportunity to snorkel in the warm tropical waters. The sail will be gentle and relaxed giving you plenty of time to indulge in all the vessel has to offer. You will anchor in the sheltered waters of the Gili Islands overnight before continuing on to Moyo Island. Today is spent cruising to Moyo Island along the north coast of Lombok with spectacular views of the volcano Gunung Rinjani. You arrive in the late afternoon, and spend the night onboard. Disembark the Amandira and transfer to your luxurious accommodations where you spend today and tomorrow enjoying Moyo Island and the resort. Board your seaplane for the return flight to Bali. 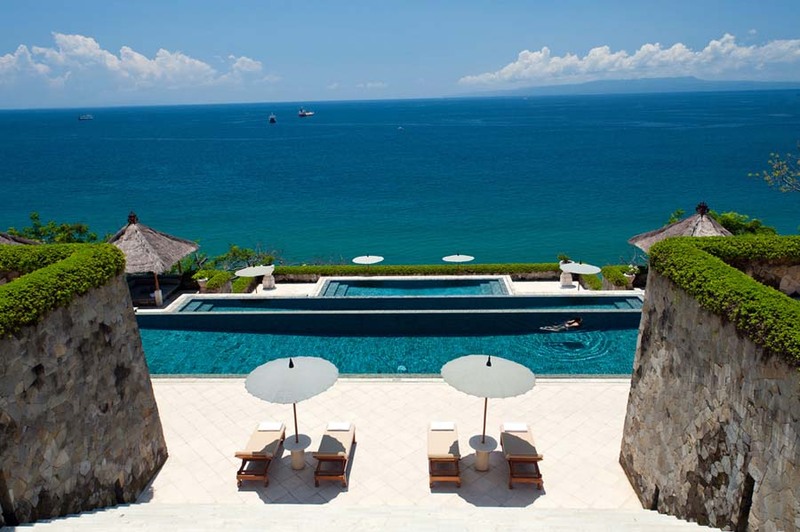 On arrival you are met and transferred to your next haven in Bali’s most traditional regency, Karangasem. 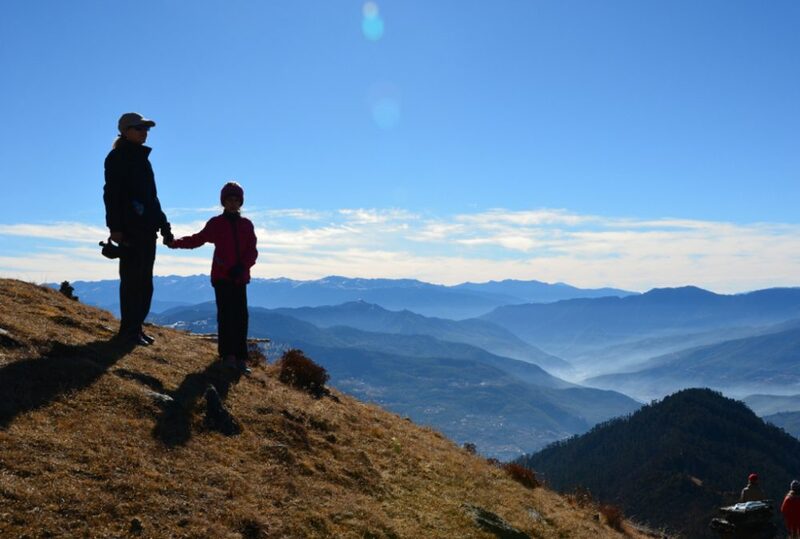 The area offers a host of activities from mountain biking, rice paddy trekking and diving, to cultural excursions to temples and ancient water palaces. 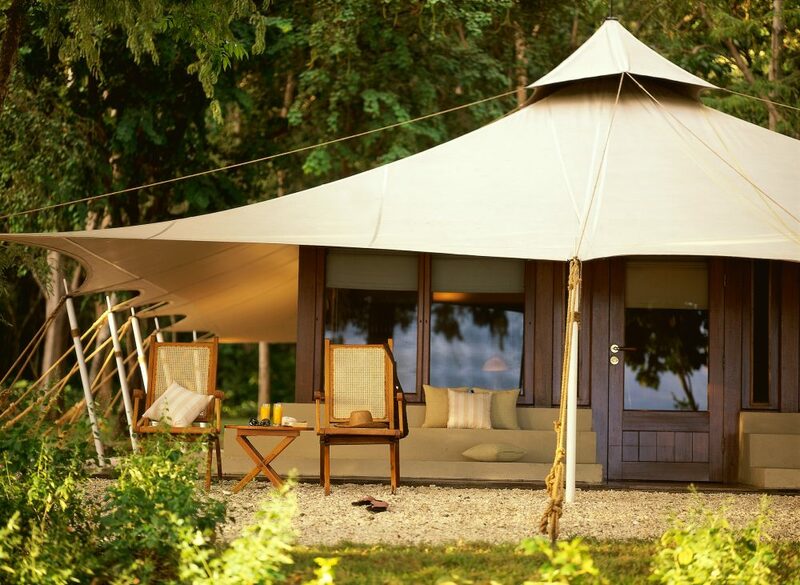 The resort is close to Manggis, Candi Dasa, Tenganan and other villages where traditional crafts are still practiced. Enjoy one of the following activities during your stay; a morning cruise onboard a 40ft outrigger, a beautiful trek from Kestala to Tenganan through rice fields and villages, or an exploration of East Bali by cycle or private vehicle. Fly from Denpasar to Yogyakarta, Java – a flight of 2 hours 15 minutes. 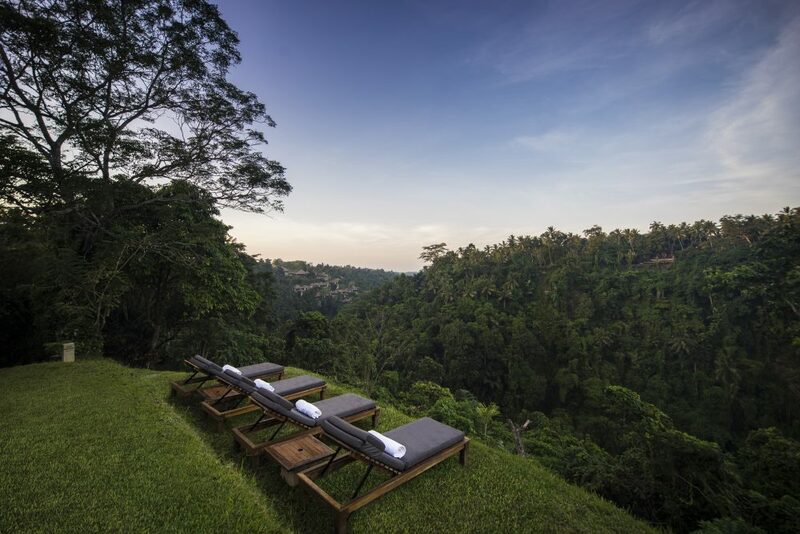 Your exquisite accommodations overlook Borobudur, the world’s largest Buddhist sanctuary, in the rural heartland of Central Java. Located in one of the most scenic parts of the country, it rests within a natural amphitheatre; the Menoreh Hills rise up behind and four volcanoes grace the horizon. Immerse yourself in Javanese culture with trips to ceremonies, archaeological monuments, temples and antique shops. A private visit to Borobudur at sunrise is a rare privilege and will no doubt be the highlight of your stay. This morning you are met and transferred to the Yogyakarta Airport to marry up with your flight back to Denpasar on the island of Bali. 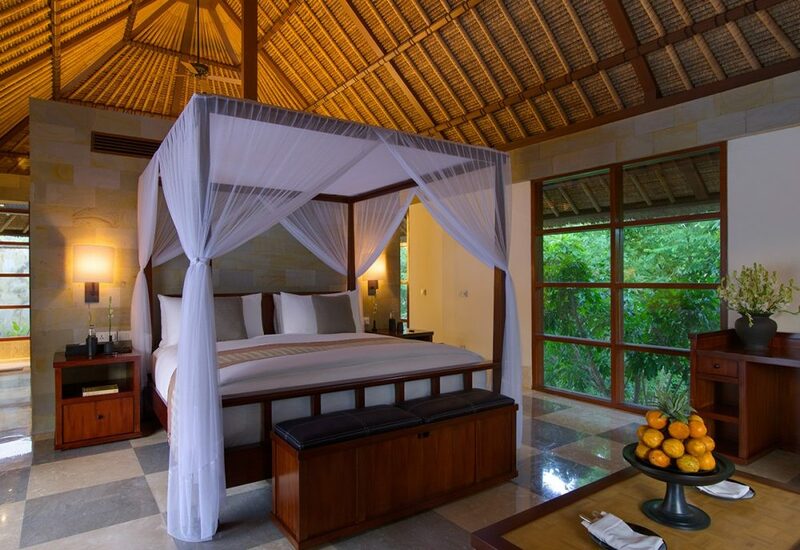 Upon arrival you are once again met and transferred to your oasis of calm in Nusa Dua, and overnight. No activities have been planned and this morning is at your leisure. This afternoon you are transferred to the International terminal to connect with your homebound flight and depart Indonesia. On arrival in Bali you will transfer through several local villages displaying their various handicrafts enroute to Ubud. 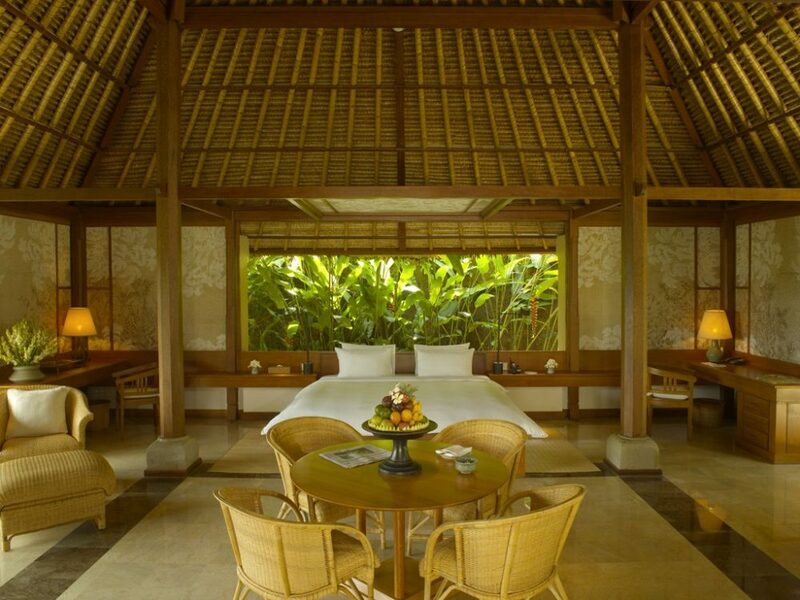 Winding your way through the rice paddies you come to Alila Ubud, your sanctuary for the next 2 nights. Venture into the countryside on a guided walk to meet local farmers and people going about everyday life. You will be met by many a smiling face here in Bali. Walk through the local market sampling the fresh tropical fruits which abound on this island, they look different but taste great. Fly from Bali to Flores, known as the Island of Flowers. This 90 minute scenic flight allows for incredible views of the volcanoes on Bali, Lombok and Sumbawa plus the myriad of islands in Komodo National Park. 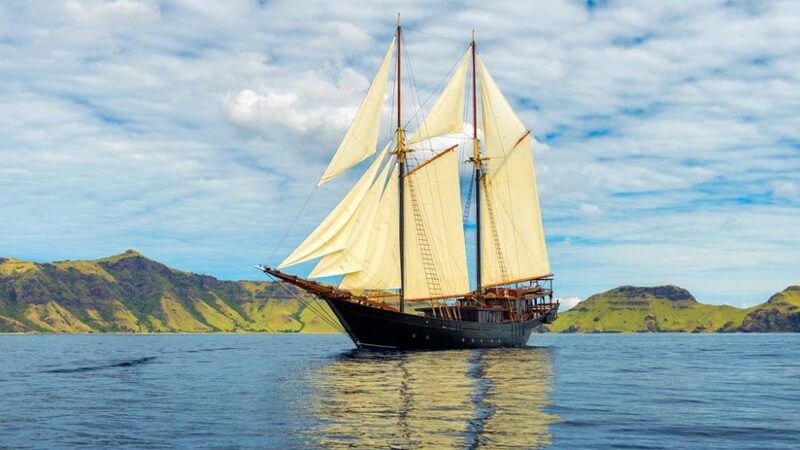 In the port of Labuan Bajo you board your traditional 150 ft phinisi, Alila Purnama, for 4 nights of adventure in the Komodo region. 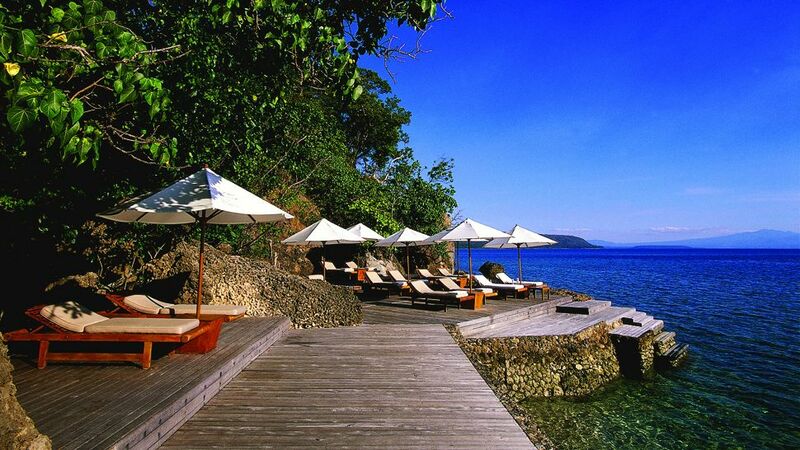 In Rinca island you will undertake a short trek to see Komodo Dragons, the world’s biggest monitor lizard. 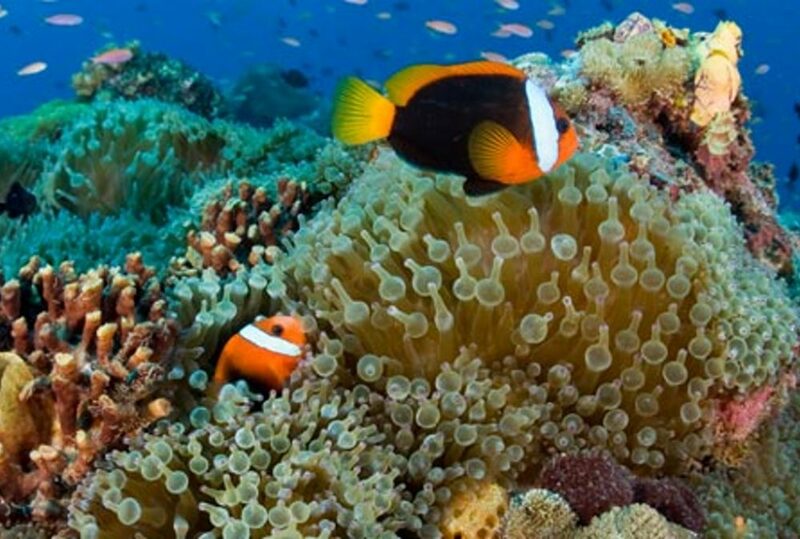 You will snorkel or dive among some of the most biodiverse coral reefs on the planet. Visit small fishing villages to see how they sustain their livelihoods in this paradise. Swim on pristine beaches with nobody for miles. Farewell your phinisi and fly to Bali. 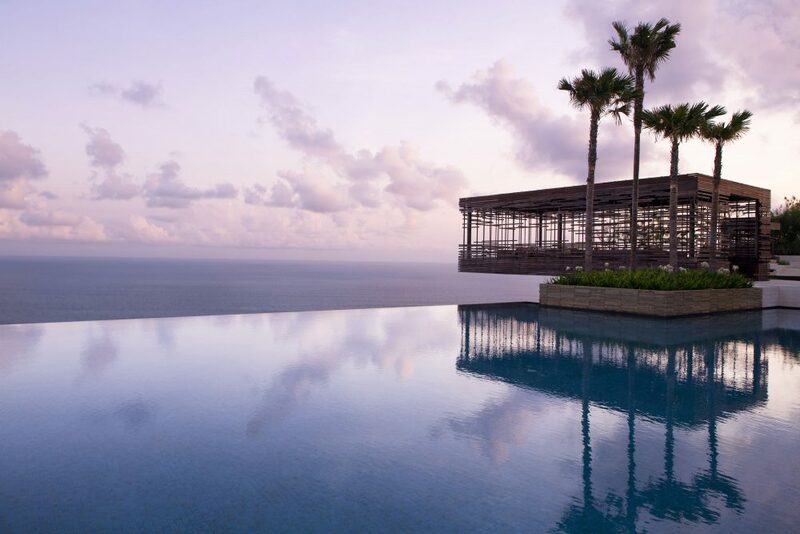 Transfer to the stunning Alila Uluwatu in time to take in the sunset from the nearby sacred temple overlooking the ocean cliffs. Relax and take in the natural beauty of your villa and the resort’s surrounds. Visit a local school and orphanage to gain an insight into life in Bali. Take an early morning stroll through Jimbaran Fish Markets, watch the fishermen returning from their overnight at sea and hauling in the loads of tuna and mahi mahi. Join the in-house chef for a Balinese cooking lesson. The one-day ‘Journey of Enlightenment’ affords privileged access to five of the holiest and lesser-visited temples on Bali’s south coast, where guests can join the temple priests in prayer and learn more about the incredible voyage of discovery that Dang Hyang Nirartha undertook, as well as gain insight into the largely undocumented history of the Bukit. Depart Bali for your onward destination.